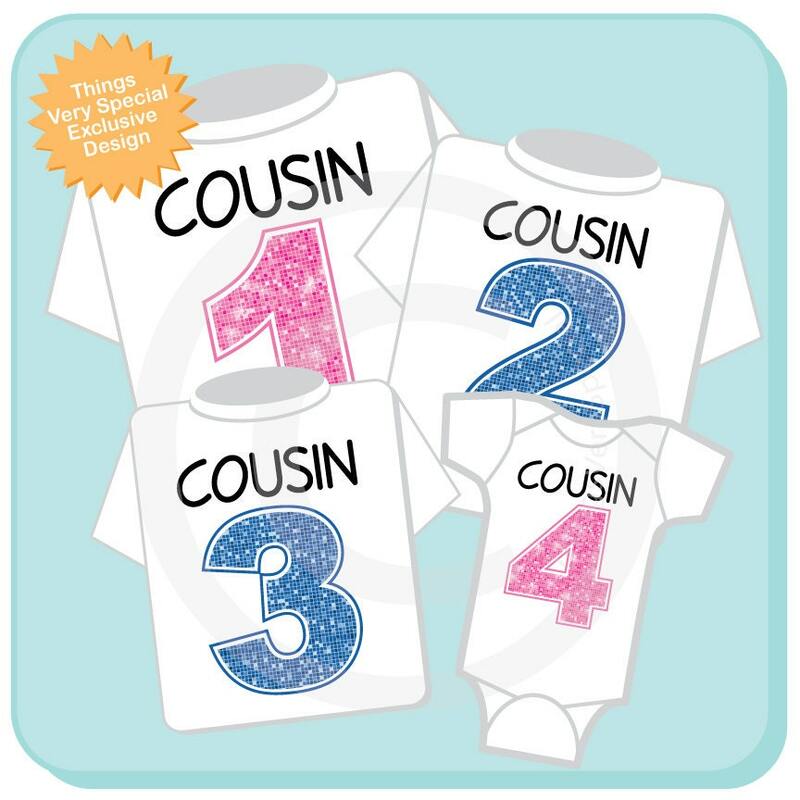 This cute set of four tees or Onesies with Big Pink or Blue Numbers and the word Cousin above the Number showing what order the cousins are in. 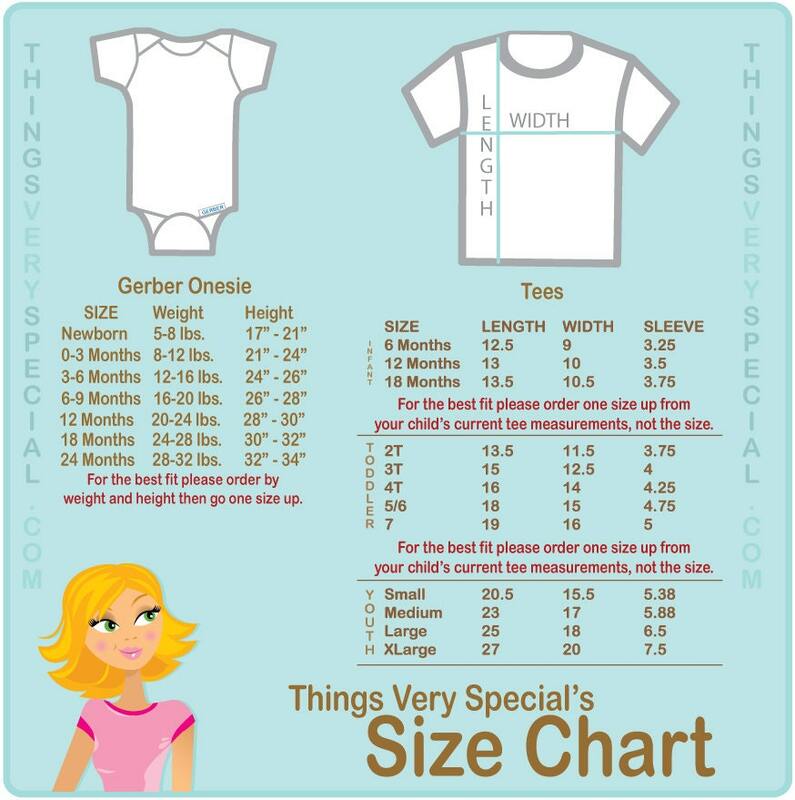 Please let me know these in the order they fall by age. Showing is Girl, Boy, Girl, Girl.